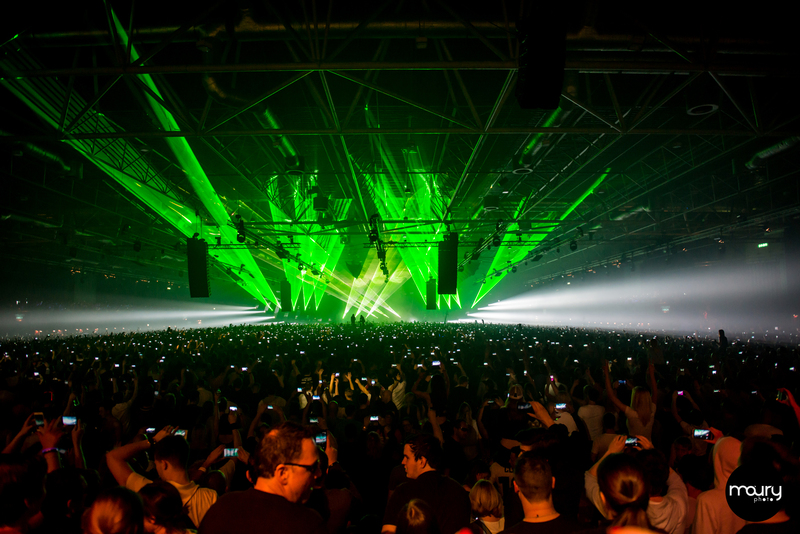 so….I am in full post-asot depression these days right after a spectacular weekend. 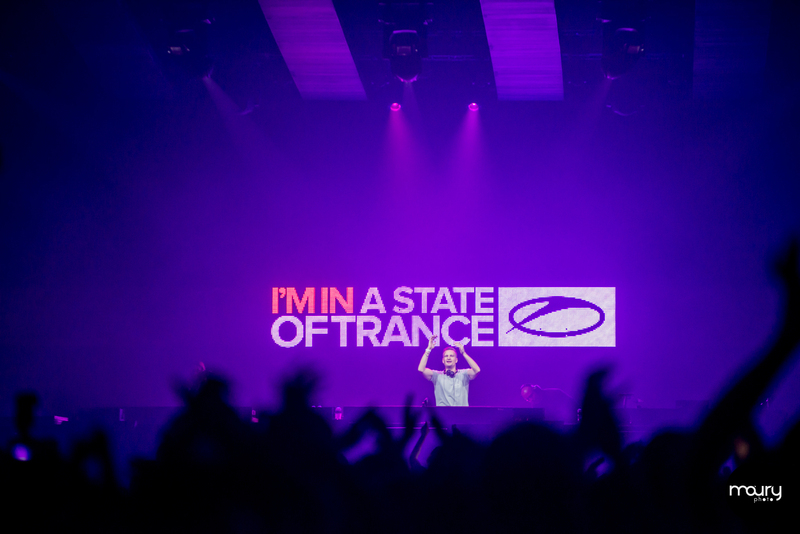 I know many of you have been celebrating ASOT750 in Utrecht just like me….Also, I am so glad I had the chance to party with you and see so many of my friends there. The 4 floors were amazing and the lighting were just out of this world. There was the MainStage, the 138 stage, I’m in a state of trance stage, and 15 years and counting stage. 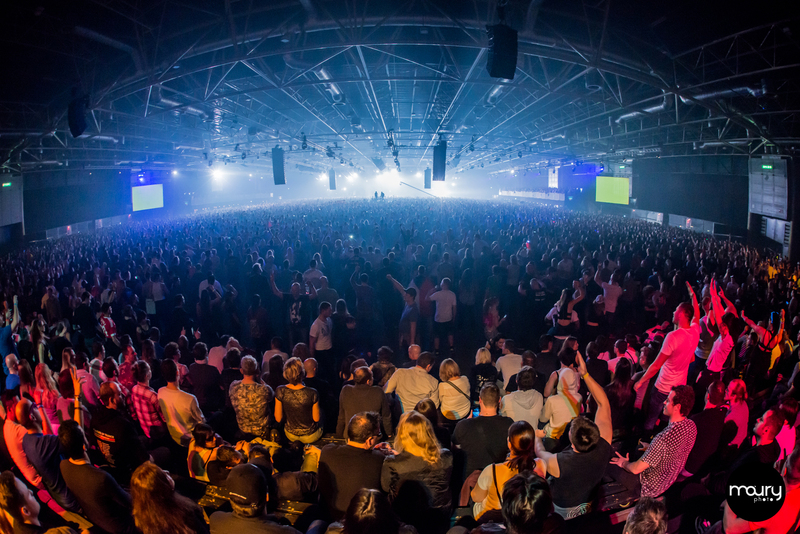 Plus the Radio Dome where Armin and Ruben were broadcasting the event when not playing MainStage. Unfortunately, as you might have heard, Paul van Dyk fell off the stage in the middle of his performance and has been taken to the hospital, my prayers and thoughts are still with him and his family waiting to know something more about his health conditions. After the accident, Armin stated that in respect to Paul he would not have played his vinyl set to close the party. Much respect to him for this decision. So, if you are curious to know what happens during this huge party, let’s find here some pictures taken by a hell of a photographer, Maurizio Sutti, enjoy!! !